Projects - Steel Cat Inc.
A gallery with some of our recent projects. 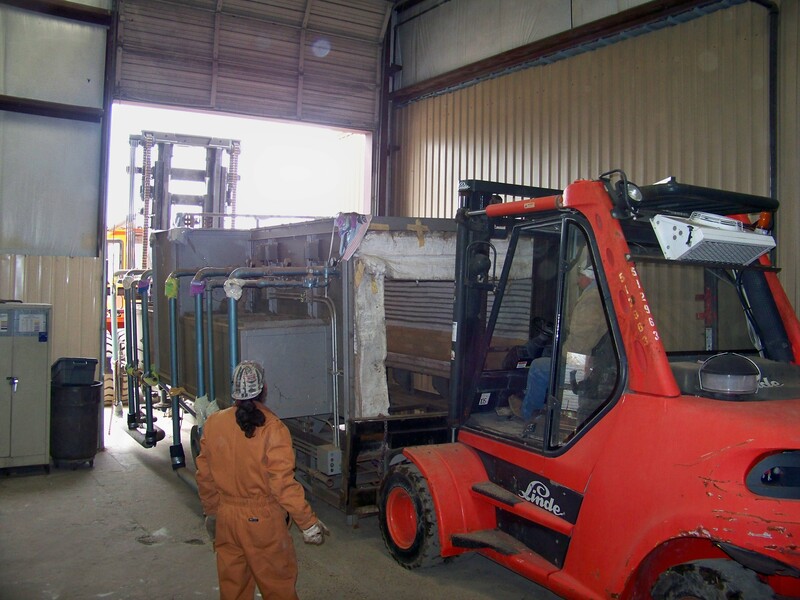 Steel Cat services include: custom steel fabrication and manufacturing, powder-coating and other finishes, on-site repairs as well as commercial construction. Steel Cat Inc is a full service steel fabrication and manufacturing shop located in Corsicana, TX. We service clients both locally in Texas and throughout the United States. 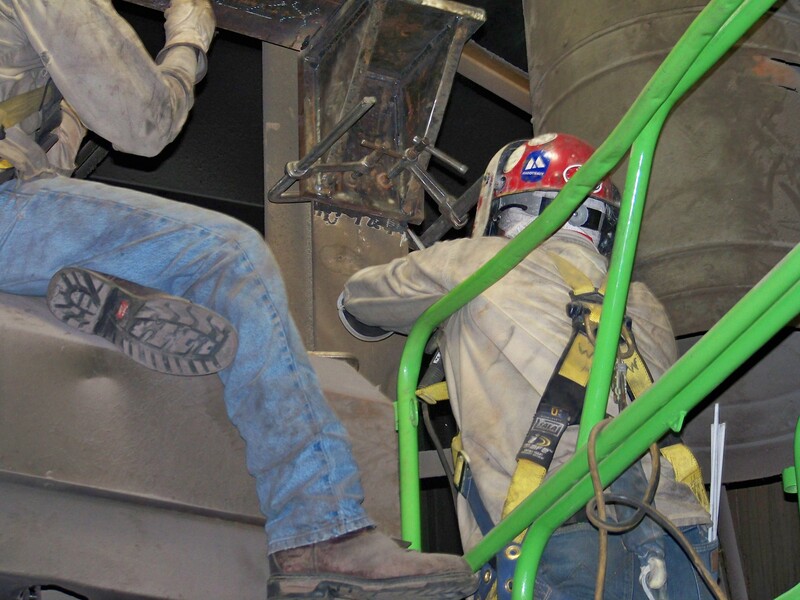 We offer custom steel fabrication and manufacturing, stainless steel handrails and powder coating.